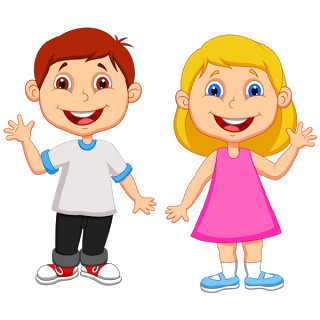 In accordance with Local Authority policy, children are admitted to school (part time) in the September following their third birthday. They begin statutory full-time education in the September following their fourth birthday. All admission requests whatever the child’s age should be made to Wrexham Local Authority. Parents who wish to enrol or transfer their children to our school are welcome to make an appointment to visit.